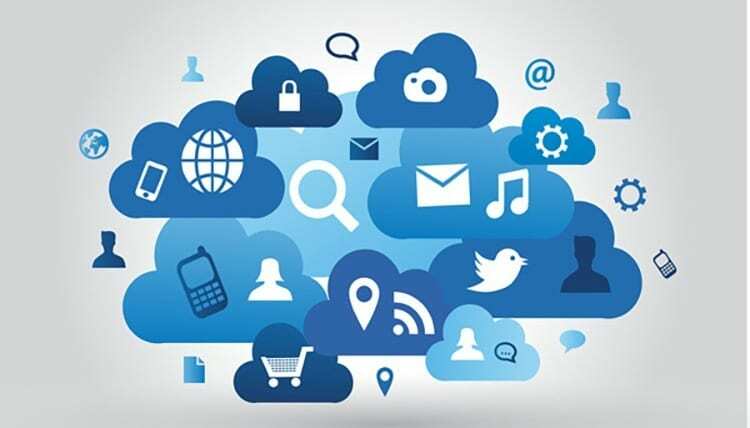 The term ‘hosting’, in a website context, refers to the storage, processing power, connectivity and other internet services required to maintain data and render the pages for a website. How can you make my site green and carbon neutral? There is little doubt that creating a website opens up doors for any forward-thinking business, whether it be for e-commerce, web based applications or simply for advertising the company’s products. But equally important is the need to dedicate time to the site’s maintenance and to continually monitor and review the ways in which the website is benefitting the company on an ongoing basis. Successful companies measure the effectiveness of the website against initial objectives and decide how it needs to evolve as the business environment changes.